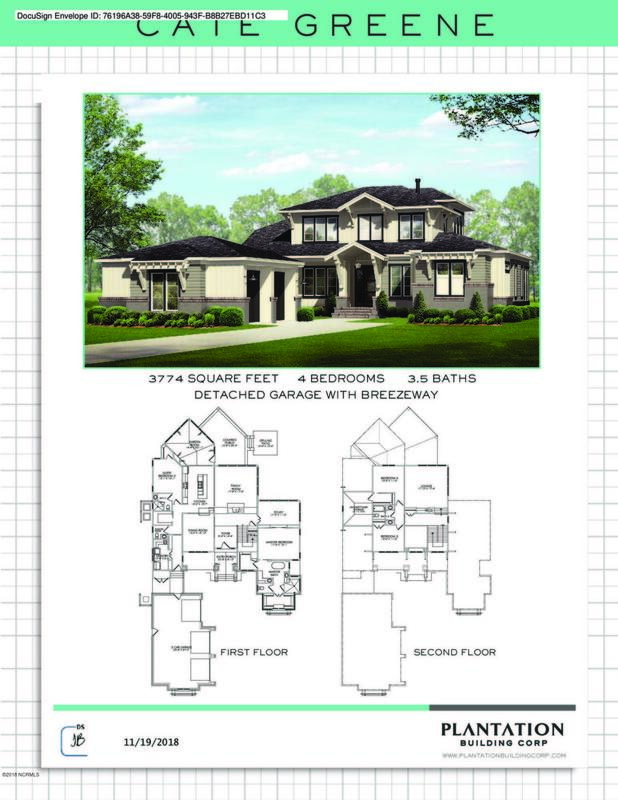 PROPOSED CONSTRUCTION by Landfall's premier builder PBC Design & Build (Plantation Building Corp.). 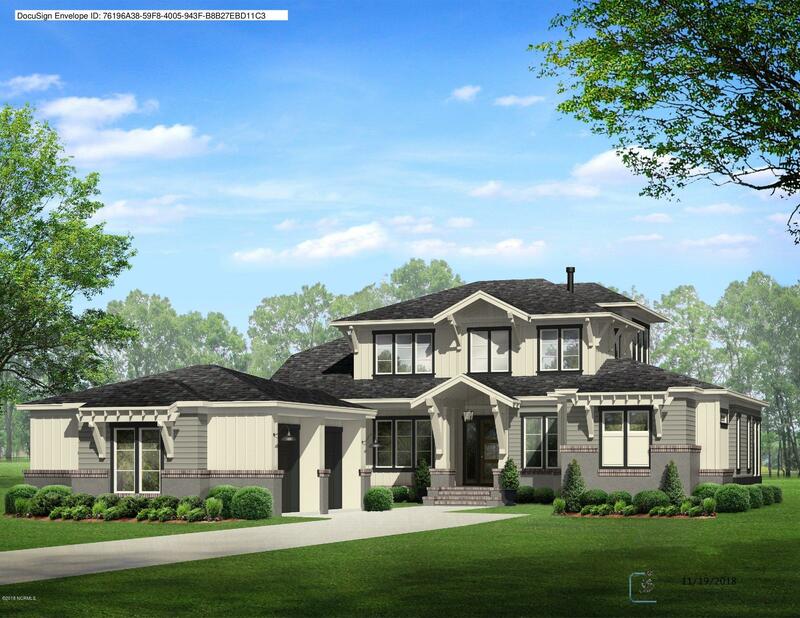 Proposed home to be situated on a beautiful 1/2 acre lot overlooking the 4th hole of Landfall's Nicklaus Marsh Course. Make your selections & customize your dream home! One of a kind lot nestled on a private cul de sac in Landfalls sought after Highlands neighborhood - a gated, waterfront community w/54 holes of Pete Dye & Jack Nicklaus golf along with Tennis and Newly Renovated Fitness Center plus dining options. Barely minutes from blue Atlantic waters, sandy Wrightsville Beach, Historic Downtown Wilmington, premier shopping and restaurants. Build your dream home and live the life you deserve. PRICING SUBJECT TO CHANGE BASED ON BUYERS SELECTIONS.